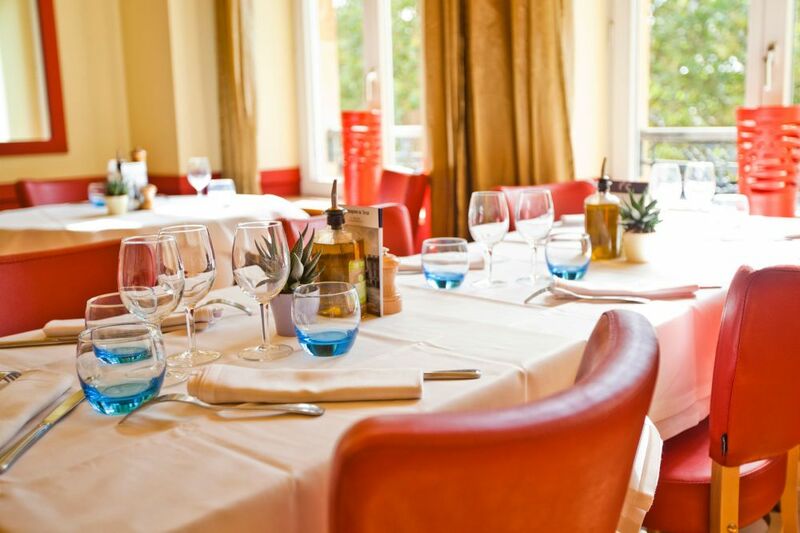 Brasserie Guillaume is a friendly and relaxed space where you can enjoy a coffee, a light meal or a generous dinner at any time of day. 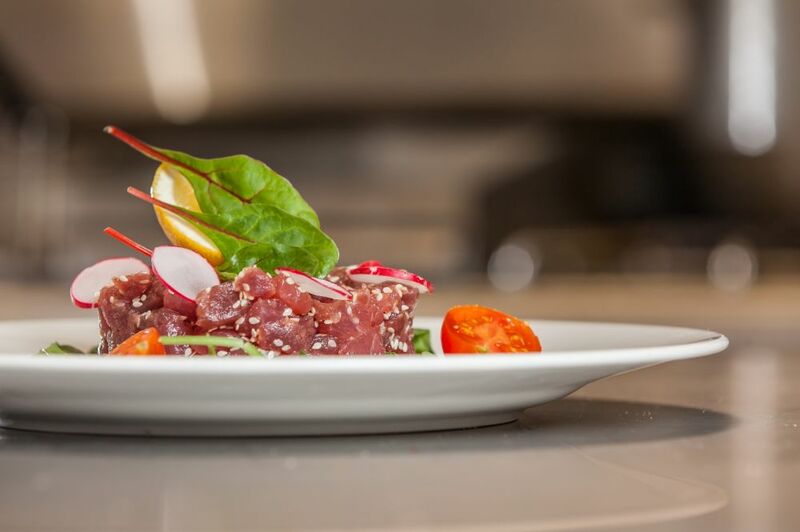 Come and sample our culinary expertise, best showcased in our specialities of carpaccio and seafood. 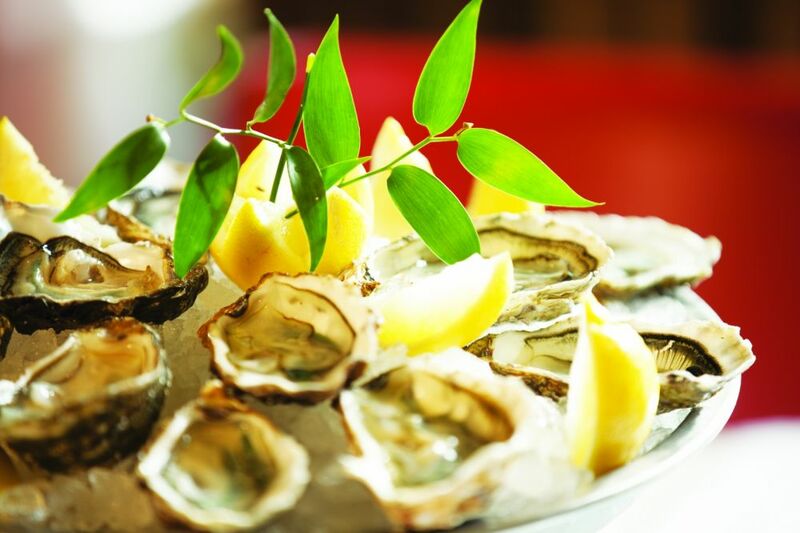 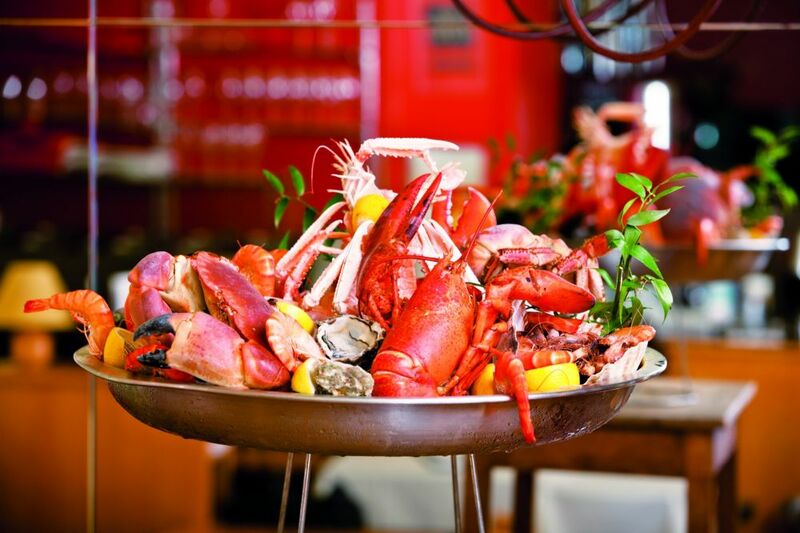 Brasserie Guillaume’s motto is “Quality First” – it is constantly striving for the highest quality and is committed to selecting only the finest produce and working with the best suppliers and fishmongers. 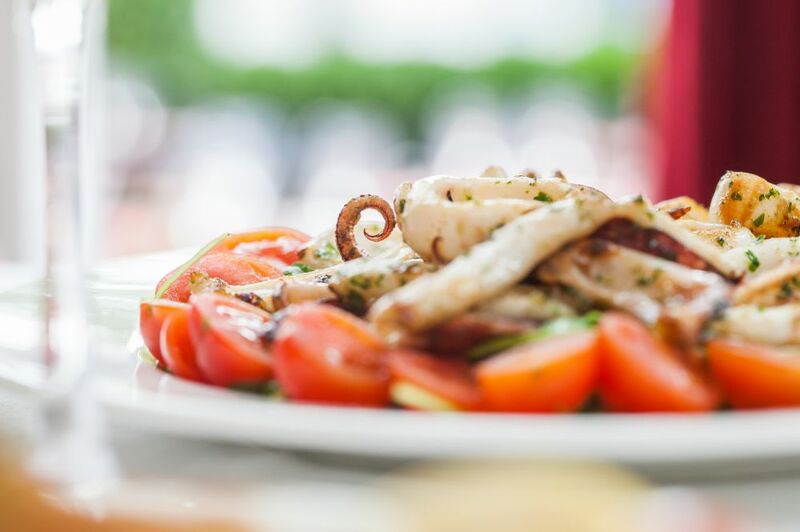 Guaranteeing consistently high quality produce means paying attention to all the stages in the production process, from purchase to plate, via transport, storage and processing. 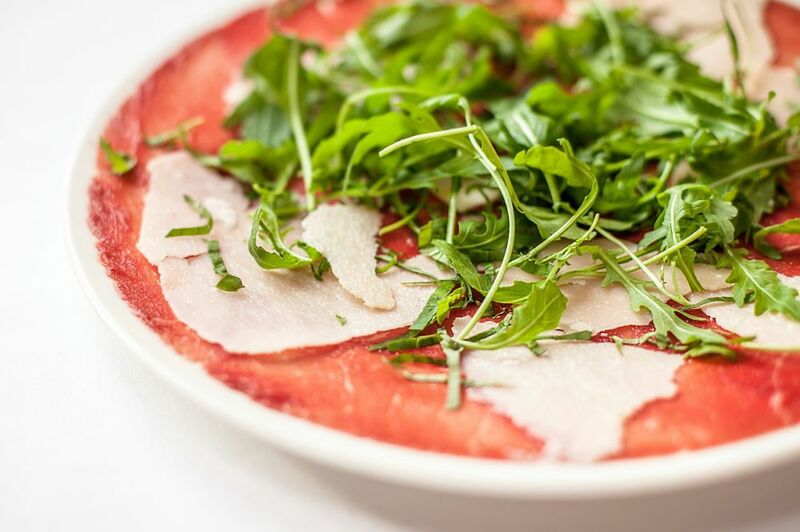 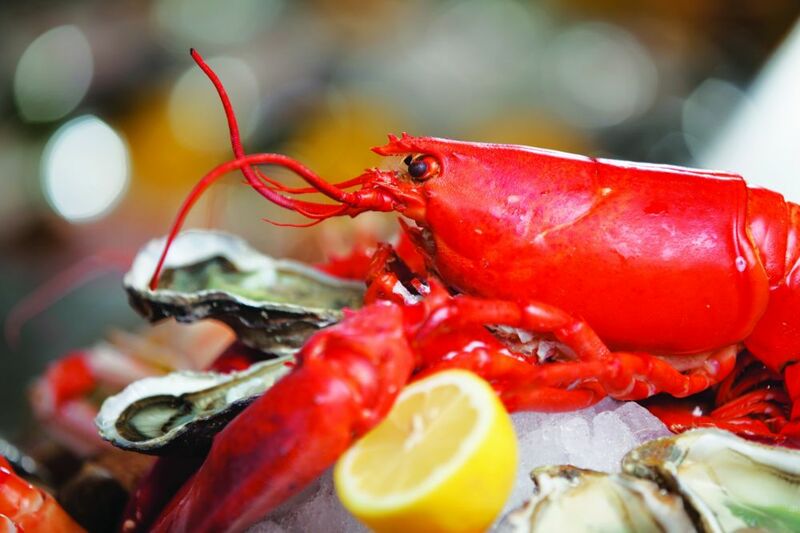 Don’t miss our exclusive events, including our carpaccio and lobster festivals, and our seasonal specialities – mussels, oysters, strawberries, asparagus and game.